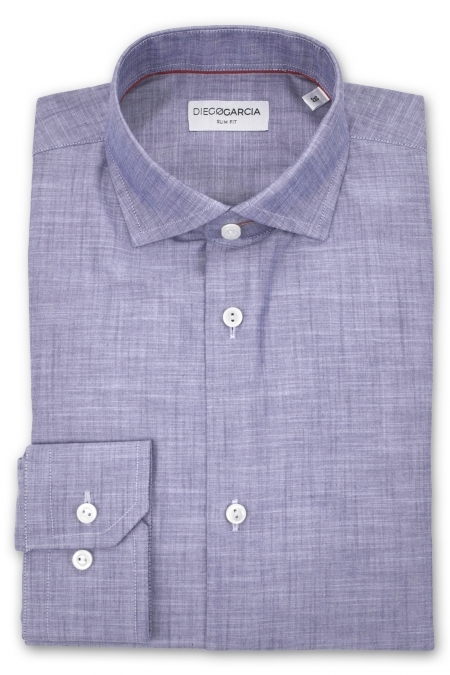 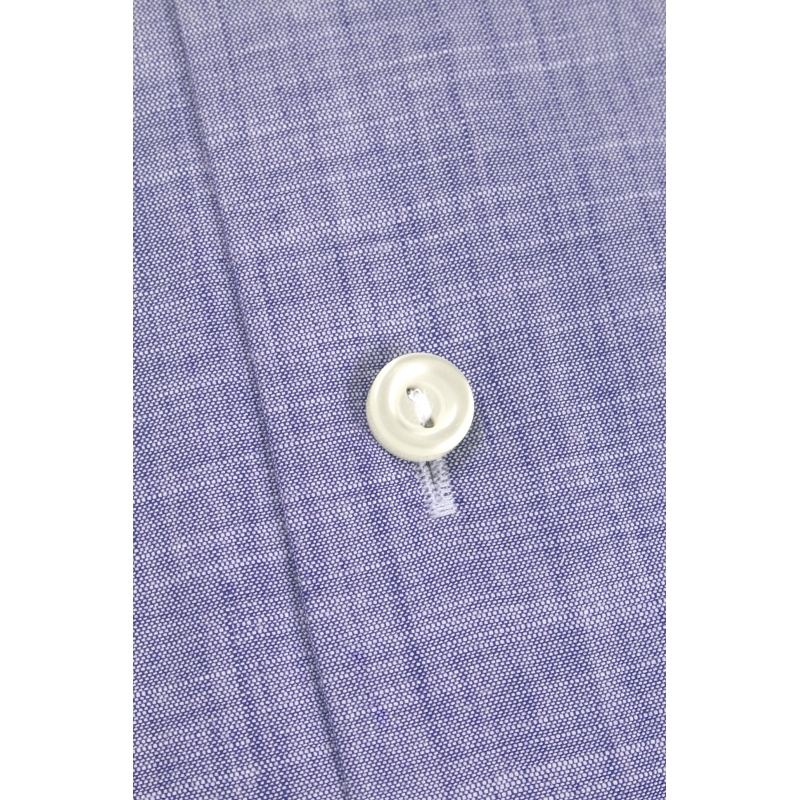 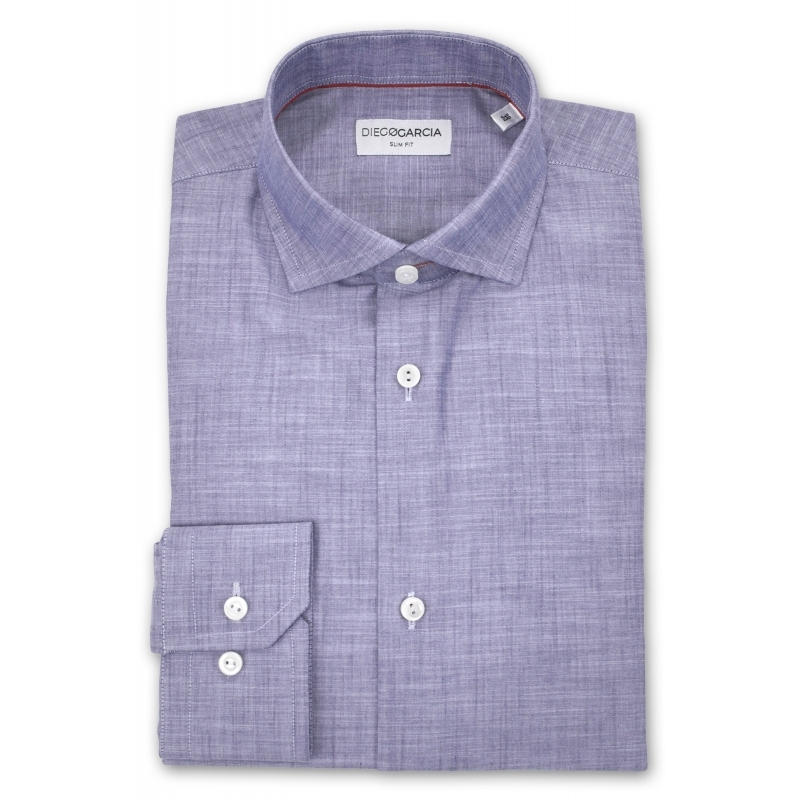 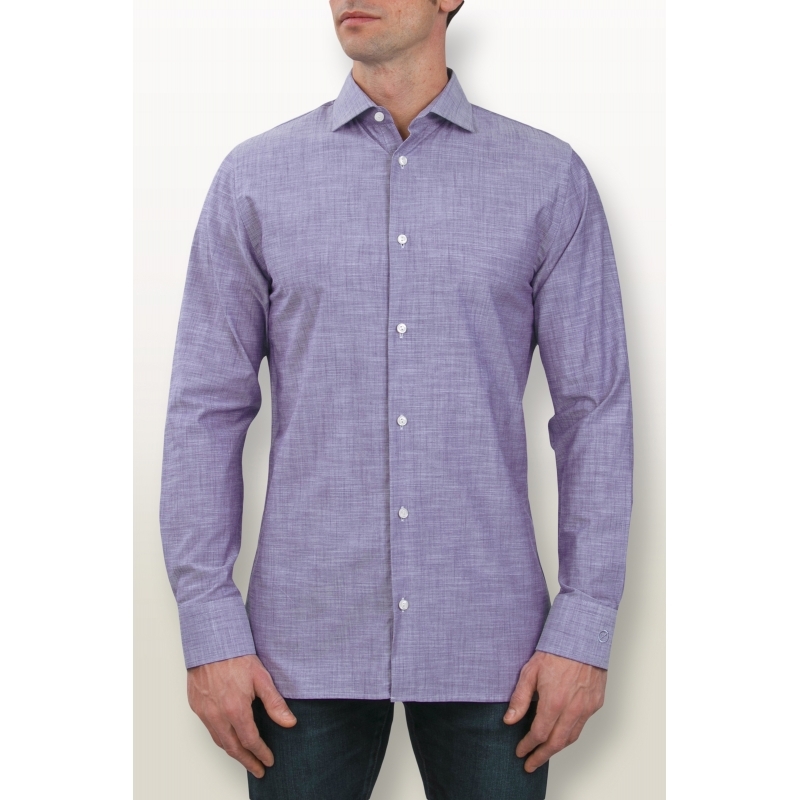 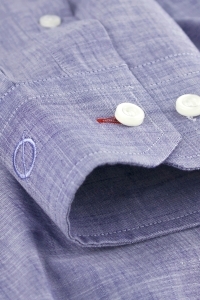 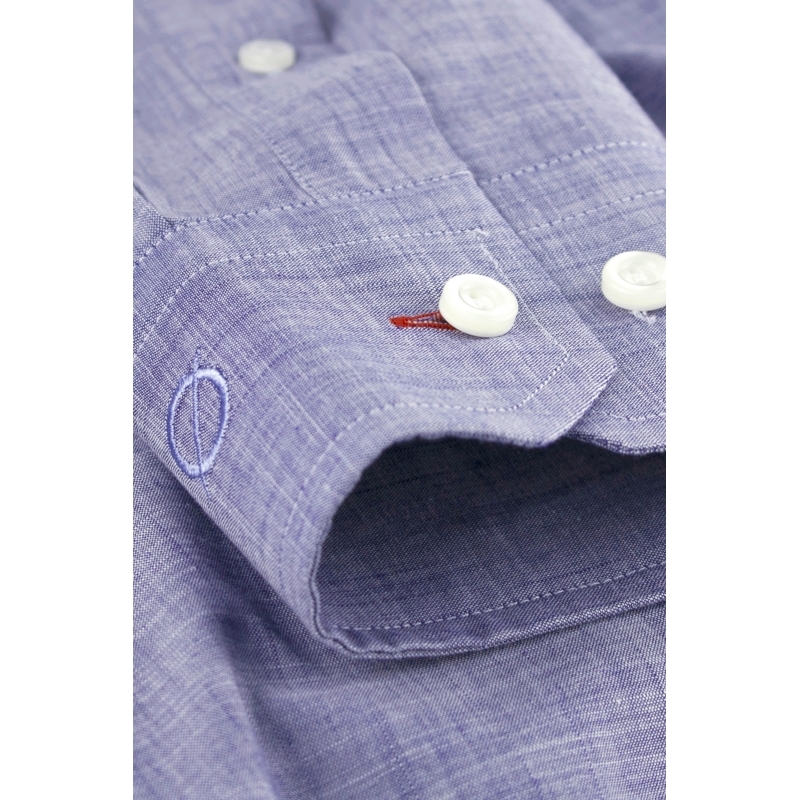 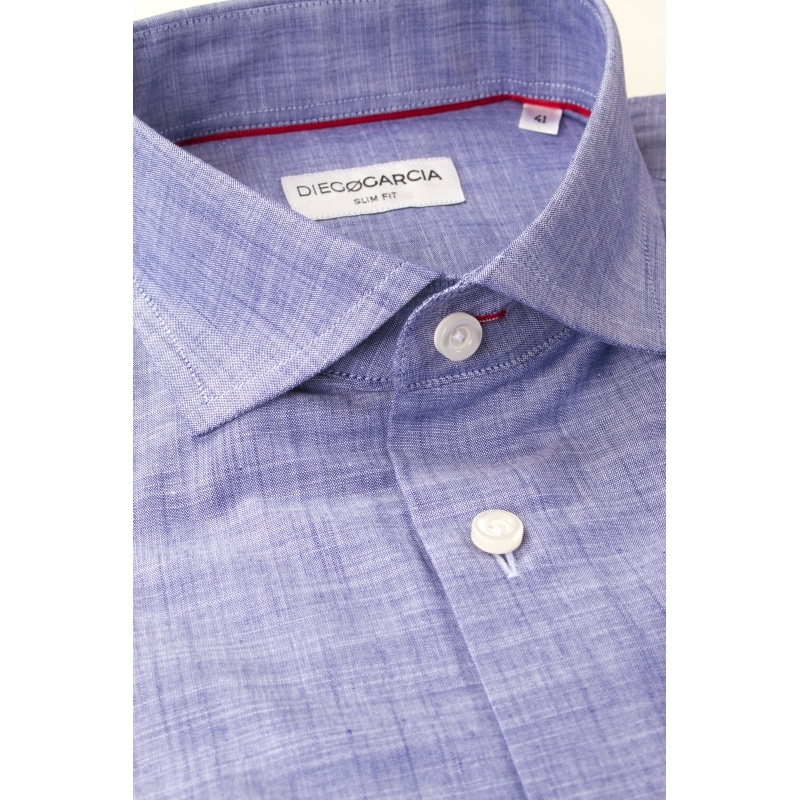 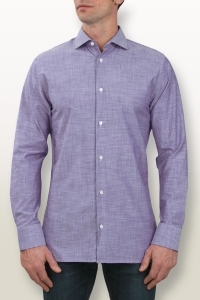 The Scala classic lilac chambray shirt combines lightness and elegance to match with all your classic and casual outfits. 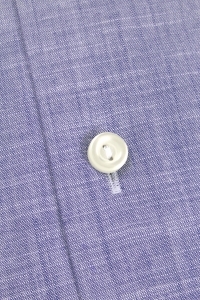 Its adjusted fit allows it to be easily associated with different styles. 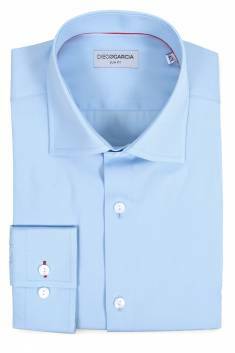 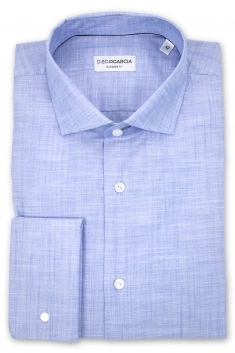 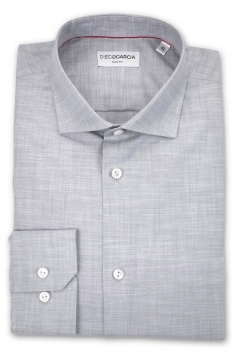 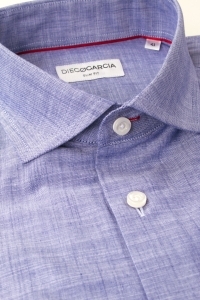 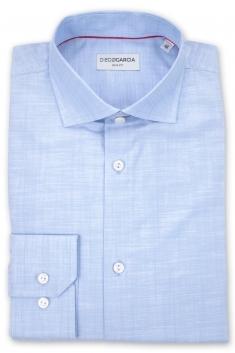 It is caracterized by a cutaway collar and a button cuffs.